"I STAND TALLER WITH YOU BY MY SIDE"
This photograph was taken on a sunny winter afternoon whilst walking through Central Park, New York, with my beautiful family. The MORSE CODE quotes used are an extension of the photo – reflecting the feeling I had at the time the photograph was taken. 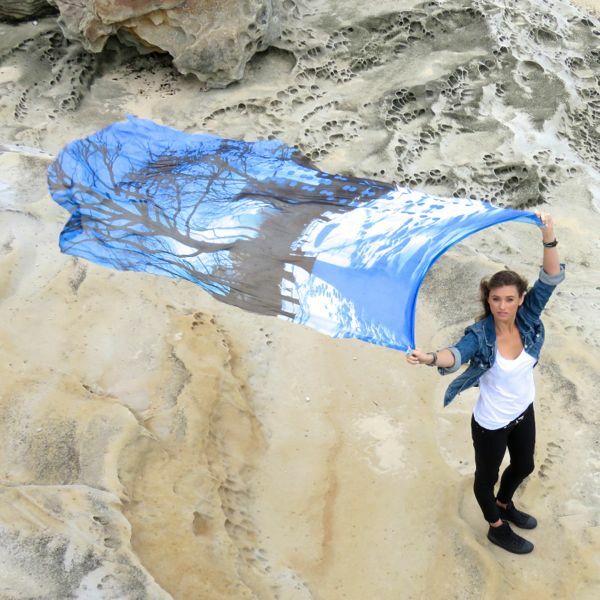 Only 50 of these limited edition Cashmere & Modal blend scarves are produced, making them as unique as they are beautiful. 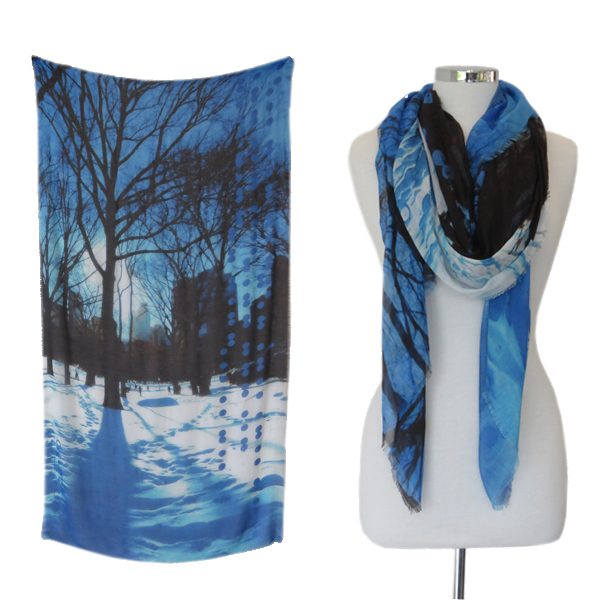 Designed in Australia by Artist Megan Carmont these stunning scarves are light & super soft. 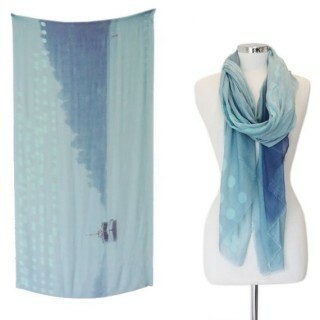 They are the perfect weight for layering in winter or simply accessorising that perfect summer look. 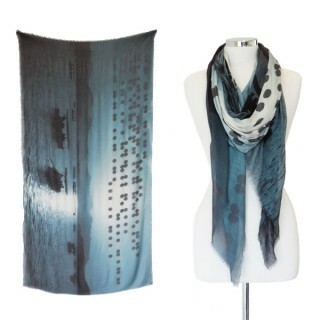 Each CODE LOVE scarf is deeply personal and uses MORSE CODE to convey secret words allowing the wearer to carry around a special message, feeling or mood. 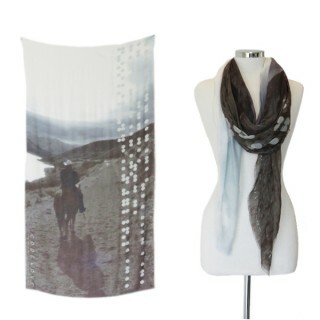 All CODE LOVE scarves are presented in a stunning custom designed box, together with a product card including information about the unique photograph and the limited edition scarf number, and are all individually signed by designer Megan Carmont.